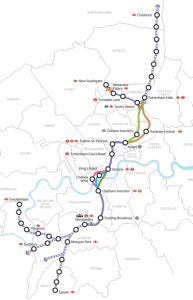 Crossrail 2 emerges on our doorsteps? If the line gets built, fast, frequent trains would reduce overcrowding and encourage people to leave their cars at home. Locally journeys from Seven Sisters to Euston, St Pancras or Tottenham Court Road would take only 15 minutes with trains running through to Victoria, Clapham Junction, Wimbledon and beyond. London Mayor Boris Johnson has been pushing for the route to go ahead and earlier this week he announced a revised route that could see the line open by 2029. The satellite view reveals there is not a lot of space for this “tunnel portal”. Is the small area north east of Markfield Beam Engine Museum a possibility? And what impact would this have on the museum, Pistachios in the Park and the park itself? Or will the tunnel emerge further south, on the edge of Walthamstow Marshes near Coppermill Stream? Remember this is a “high frequency, high capacity rail line”. 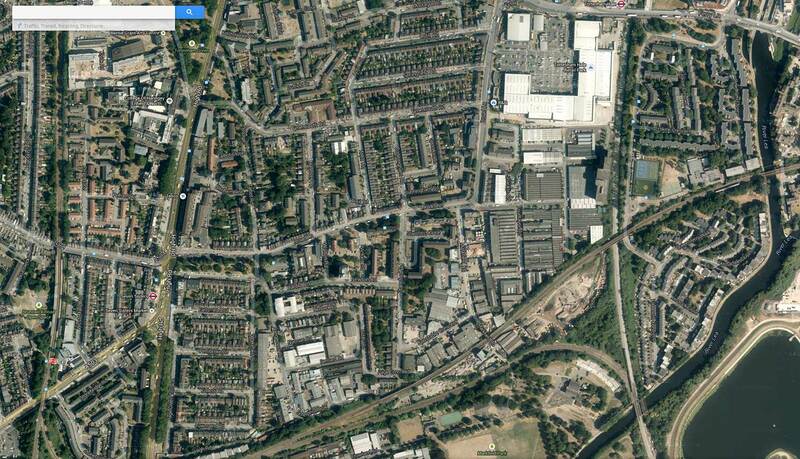 What is the reasoning behind the line coming above ground south of Tottenham Hale? This area is predominantly residential interspersed with rare and valued open space. Wouldn’t the tunnel portal be better situated in the predominantly industrial zone just to the north of Tottenham Hale? More details on the overall plans can be read on the Crossrail 2 website. TfL is running a consultation until 25 July showing full details of the local route options. Question 7 of the accompanying online survey is a good place to raise concerns as it asks for “Comments about the route north of Angel”. [UPDATE 14/7] Tunnel entrance at Coppermill Junction? This is tantalising glimpse of what the plans may involve, in a document apparently written by infrastructure firm AECOM for TfL. The route south of Tottenham is still very much up for grabs in the consultation, but this suggests the plan is for a tunnel entrance on the edge of Walthamstow Marshes. View over Walthamstow Marshes – under threat? This implies the track will be doubled from the existing two tracks running alongside Walthamstow Marsh, between the Warwick Reservoirs, past the corner of Markfield Park, over the River Lea, and up past Yarmouth Crescent and Jarrow Road into Tottenham Hale. Interestingly such tracks used to exist, and the remains of an old bridge can be seen over the Lea adjacent to the existing rail bridge. This is an inheritance worth protecting. Would the users of Walthamstow Marshes and Markfield Park – together with local residents – not be served by the tracks emerging above ground somewhere beyond Tottenham Hale? Perhaps some of the wasteland between the Victoria Line sidings and Northumberland Park station could be used? This would have far less impact on our green, open spaces. Another more community-friendly point to bring the tracks above ground might be just to the south of Angel Road station, by the derelict gas cylinders next to the North Circular. This would also by-pass the Northumberland Park level crossing which saw a person hit only last year – and is already rated with the second highest “Collective Risk Rating” of an incident involving a person or vehicle. No doubt this option would be more expensive – requiring subterranean platforms at Tottenham Hale and an extra 4km of tunnel – but has it even been considered? Why is the current consultation documentation stopping short of spelling out these consequences? Is the plan really to “plonk” the tunnel exit in an environmentally and residentially sensitive area rather than industrial zoned land a little further north? 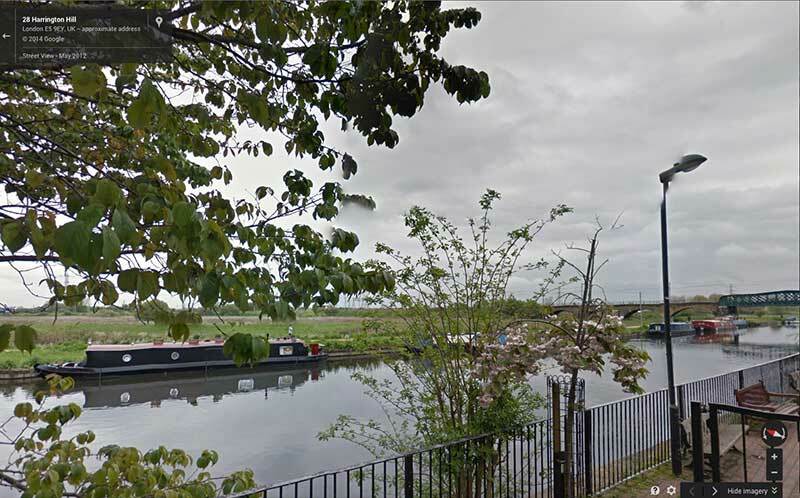 The ‘Regional’ option implies works to the Coppermill junction which lies on the northern edge of Walthamstow Marshes which is part of a Site of Special Scientific Interest. This is a highly sensitive location and construction should avoid this area. The Authority could not support any scheme which would result in an incursion into this area. This entry was posted in Transport and tagged Crossrail 2, Markfield Park, Tottenham Hale, Transport for London, Walthamstow Marshes on June 13, 2014 by admin. I’ve not followed the Crossrail 2 through all its changes since it started out as Chelsea – Hackney in the 1970s to link the Wimbledon branch of the District with the Epping branch of the Central. It will probably be decades before anything is built. 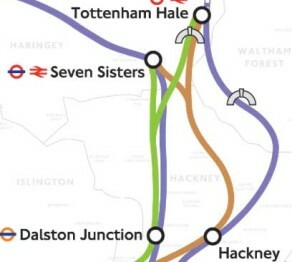 I do know that the Seven Sisters alignment is currently planned to have the station tunnels ending right beneath South Tottenham station. TfL have a long established desire to run a 15-minute frequency all stations service up the Lea Valley from Stratford at least as far as Brimsdown. The rail corridor up the Lower Lea Valley was once very wide with continuous freight loops and many freight and carriage sidings but a lot of this land has since been sold off. TfL want a third line put in from the site of Lea Bridge Junction to Brimsdown. Network Rail has offered a third line from Tottenham Hale to Angel Road. There is railway land available to support this including at Tottenham Hale but following land disposals the station site is now, IMO, a bit too constricted for a 4 or 5 platform surface station. 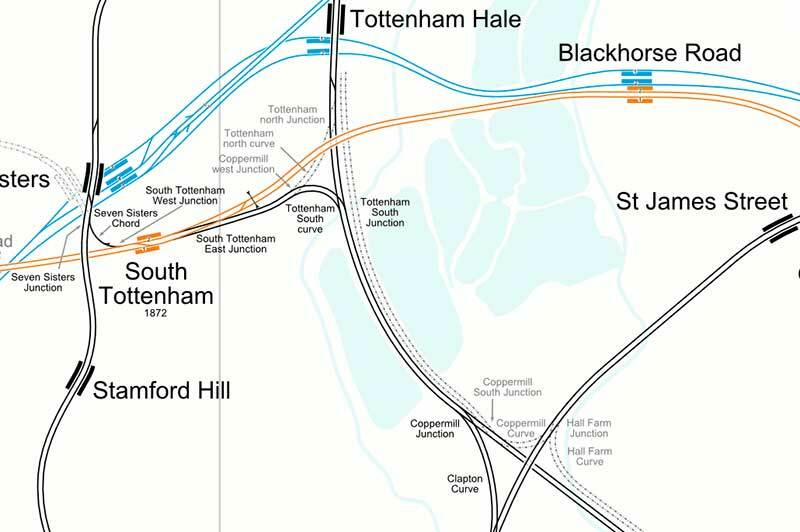 If Crossrail 2 tracks are on the surface they could use the triangle of land between Tottenham North and South Junctions and South Tottenham East Junction to descend into tunnel. Demand for Lea Valley Line rail services is increasing, Stansted Airport has wanted 4 tracking for years, so it is quite likely the Crossrail tunnels will have to start before Tottenham Hale although then they will have to dive under the Victoria Line tunnels.